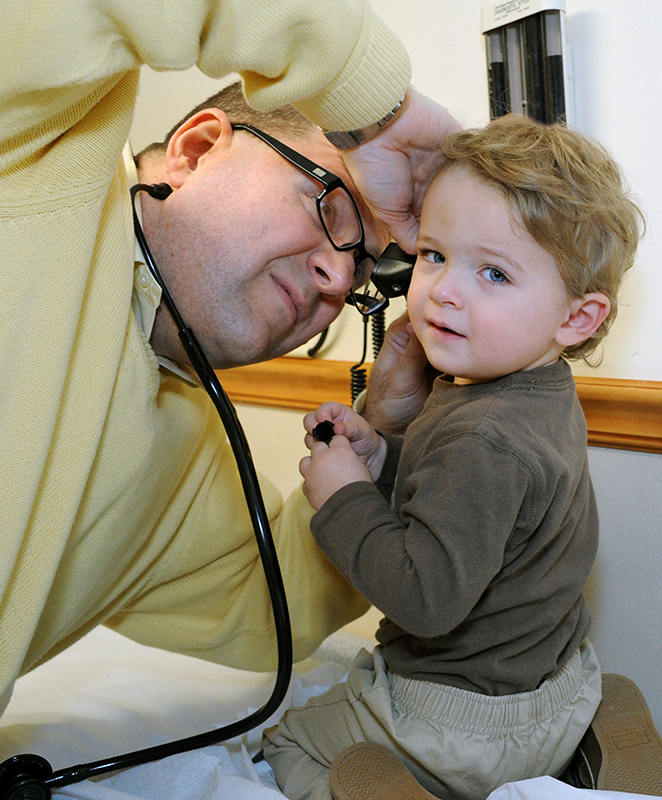 Dr. James Sulzer joined the Children’s Medical Group in October 2008. 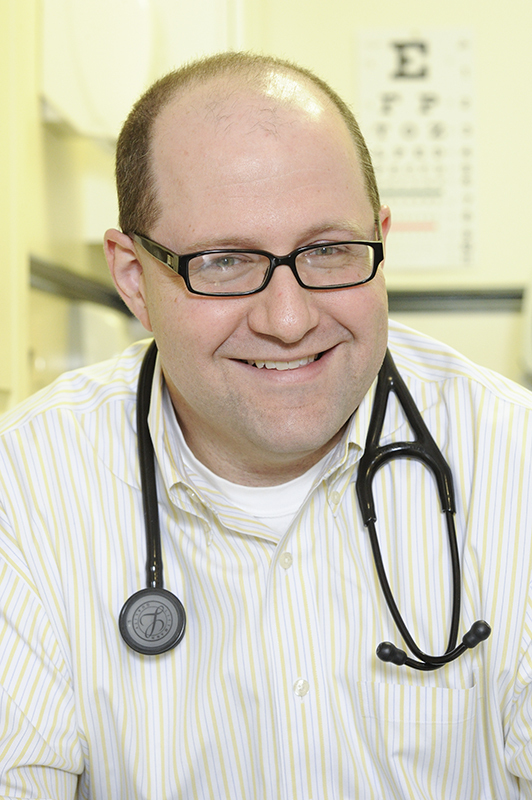 He received his medical degree from the State University of New York at Buffalo in 2004 and completed his Pediatric residency training at Montefiore Medical Center in the Bronx in 2007. Primary office location in Fishkill.